MSF (Doctors Without Borders) save lives and helps people in the most difficult situations, regardless of their ethnicity and political or religious belonging. MSF speak out against abuse and injustice. One of Euroflorist's core values is that we care about people. Therefore, we want to focus on the work Doctors Without Borders do to help people in need, also here in Scandinavia. When you send this bouquet, you will support MSF with 100 kr of the product value. A gift certificate is included in the bouquet that will let your loved one know about the important work you have supported. Afghanistan is one of the world's most dangerous countries to give birth in. Médecins Sans Frontières (MSF) is deeply committed to provide safe births - both for the mother and child. At one of our hospitals in Khost province in Afghanistan, on average, 30-40 children are brought into the world every day. When you buy this bouquet, you contribute to helping more women to give birth safely in Afghanistan. Interested to know more about the project? 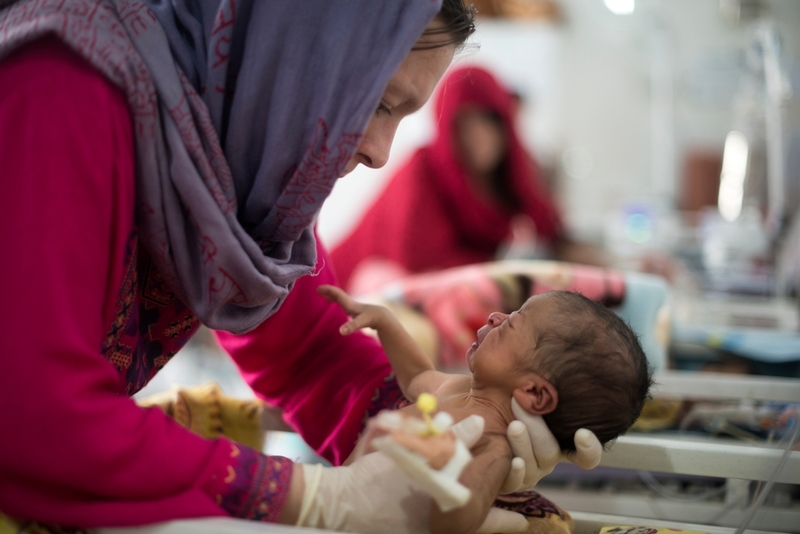 Please see these short films: A Maternity Hospital in Khost and Urgent Delivery in Afghanistan. Thank you! Together we save lives. 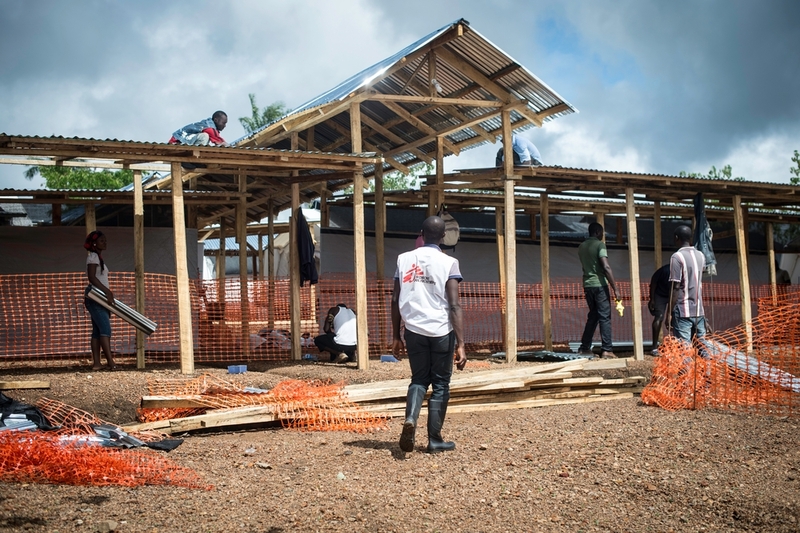 Médecins Sans Frontières (MSF) is building a hospital in Sierra Leone. The Ebola epidemic hit an already vulnerable health system and the population scarcely have access to health care. When you buy this bouquet of flowers you also contribute to help build this hospital that will give thousands of people access to health care.